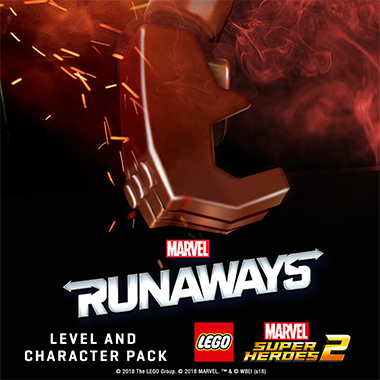 For LEGO Marvel Super Heroes 2, we were appointed to create a unique social media strategy and content plan that excites fans of LEGO, Marvel and Warner Bros Interactive Entertainment for their post-launch campaign. 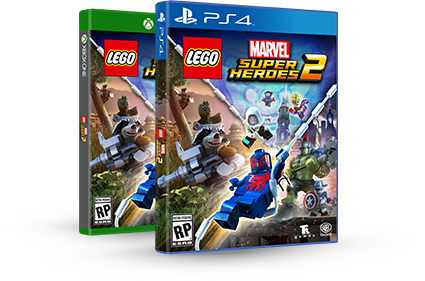 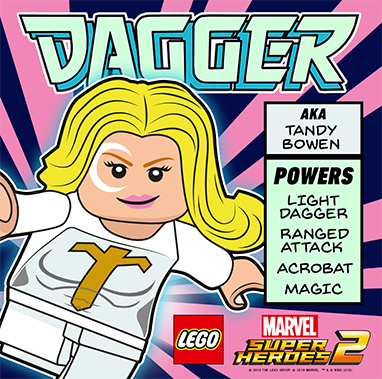 In order to re-engage and retain their existing fans and players, LEGO Marvel Super Heroes 2 have decided to release a number of new and exciting Marvel characters as downloadable content (DLC) into the game. 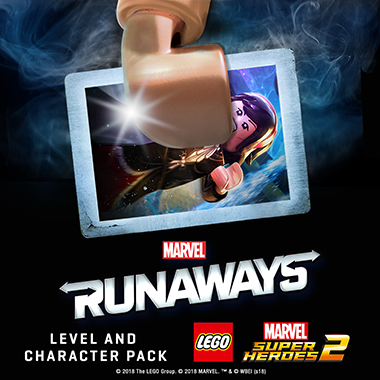 To date, some of the DLC releases have included: Black Panther, Cloak & Dagger, The Runaways and Avengers: Infinity War. 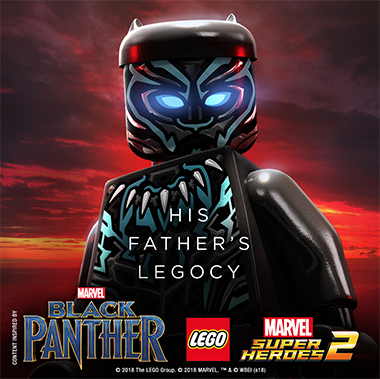 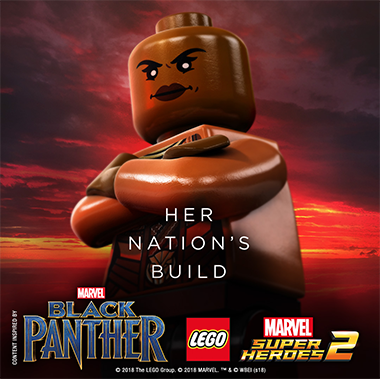 These social posts to announce the Black Panther DLC were a spoof of the theatrical version, including their copyline. 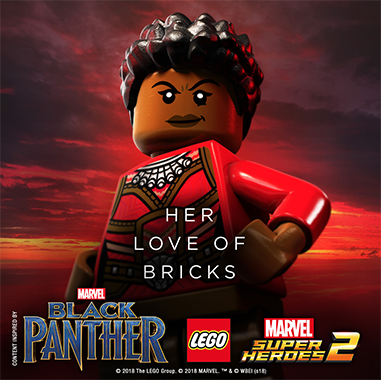 We produced a cinemagraph of the key art to stand out and make an impact in the newsfeed. 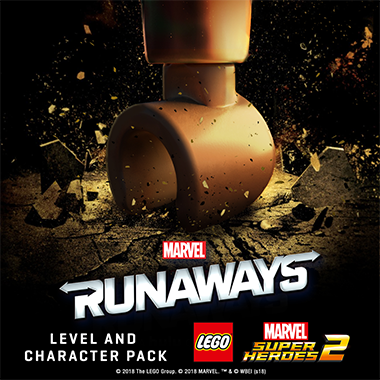 With the early 2018 hope for Marvel Avengers: Infinity War, Warner Bros released the Thanos Level and Character Pack. 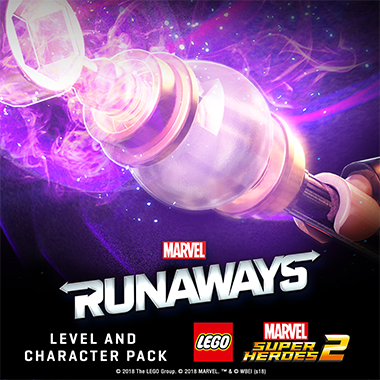 It’s an action-packed DLC where players could play as Thanos and take on the Avengers. 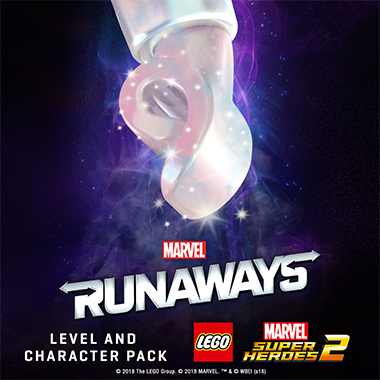 We wanted to showcase Thanos’ Gauntlet in all it’s glory, while also having a bit of fun using Instagram Stories. 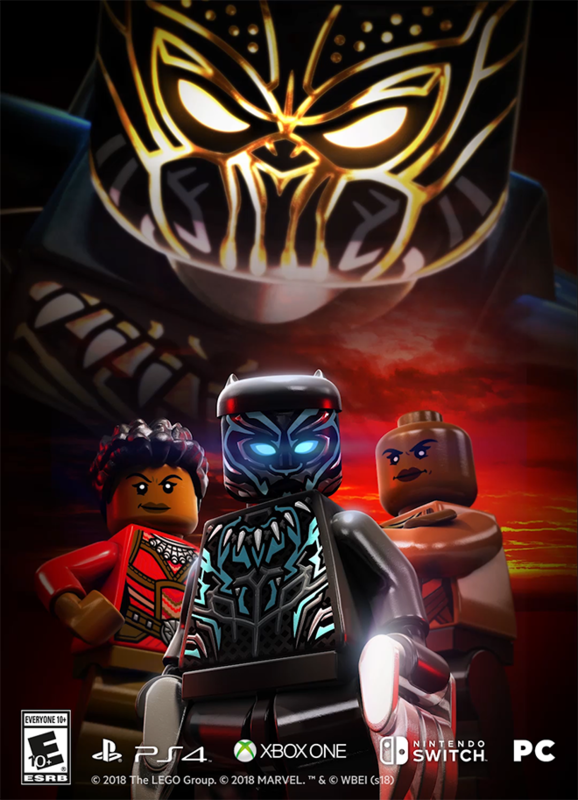 The following Stories we created were viewed by millions of LEGO and DC fans. 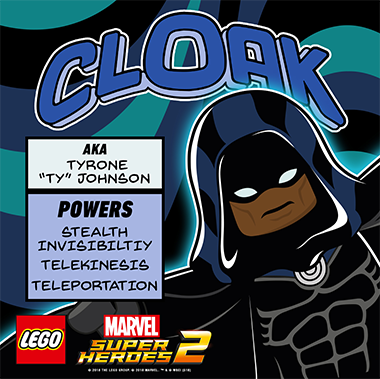 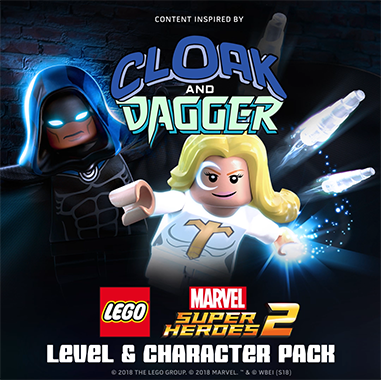 the Cloak & Dagger DLC. 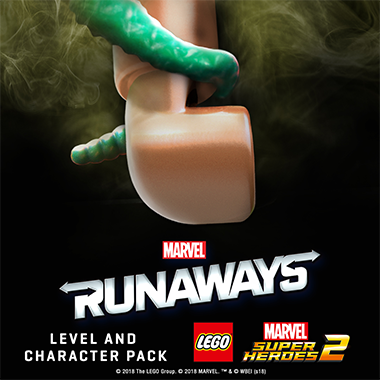 For the popular Hulu series, Marvel Runaways, we used the show’s posters as inspiration for these social posts, giving them the LEGO treatment.